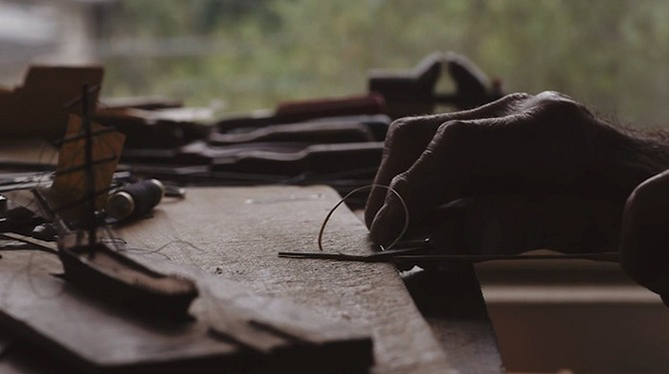 "Bottled History (above) is the second of our films for Smith Journal, which helps bring to life the characters featured in their gorgeous print magazine. 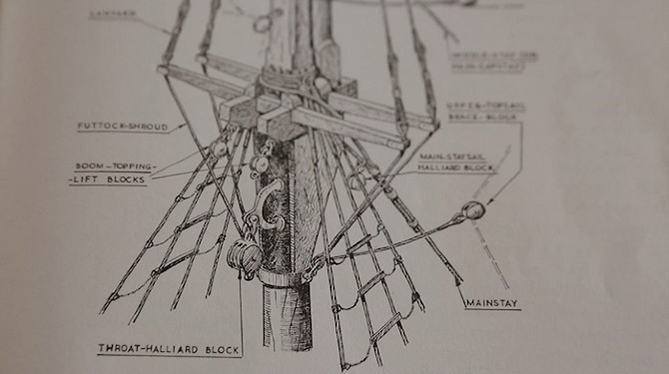 This project introduced us to the timeless craft of ship building. 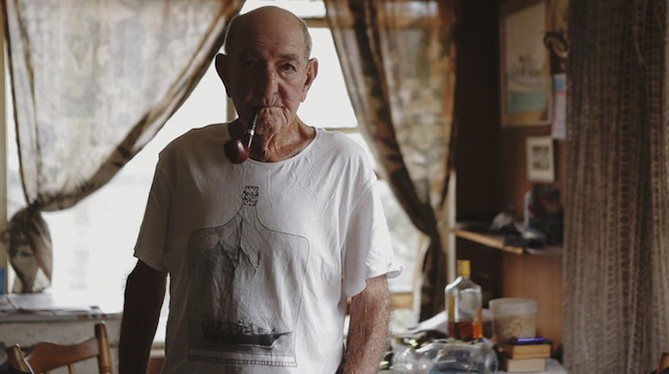 Ray Gascoigne has spent a lifetime at sea as a shipwright and sea merchant. 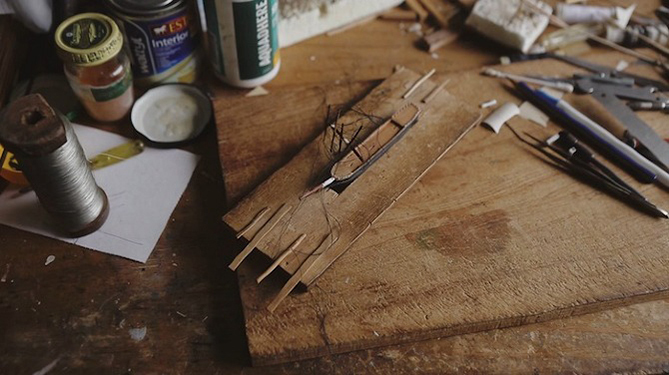 His memories and love for ships are made physical through miniatures he constructs with extreme care within old whisky bottles. 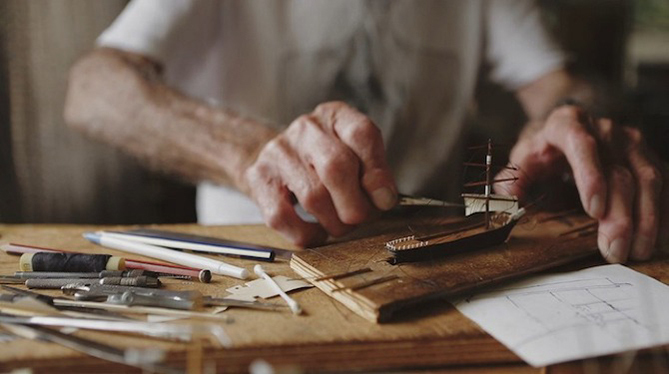 Over the past 60 years he has built hundreds of replicas of ships from the past and present of maritime legend. 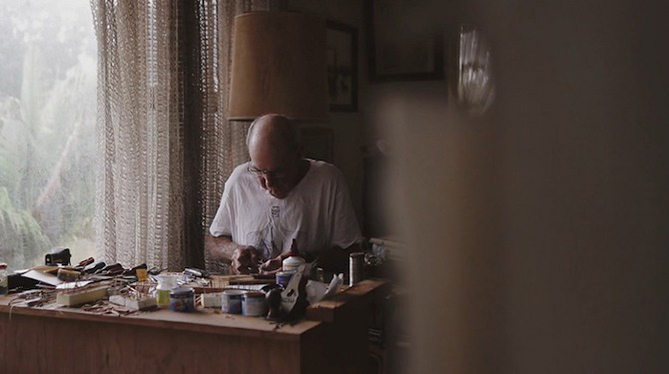 Many were built at sea, in the lonely cabin hours of night, and Ray (now 85) continues his craft on land today. 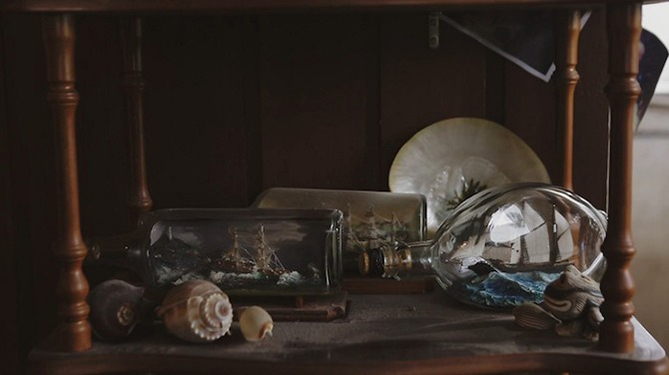 The patience required to construct these miniatures is a little intimidating, and then to fit and reconstruct each ship inside of a bottle…it’s hard to conceive the dedication required. Ray was a humble, inspiring and accommodating subject as well as a great conversationalist. We hope we have done his story justice."